If you take advantage of the Disney Dining Plan, you get to enjoy a form of simplicity in your dining experience. You still have to monitor your points, but you don’t have to fret over whether an entrée costs $12 or $17. 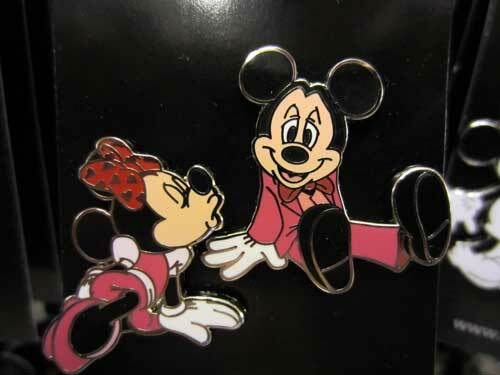 However, the Disney Dining Plan impacts everyone who visits Disney World whether they are on the Dining Plan or not. 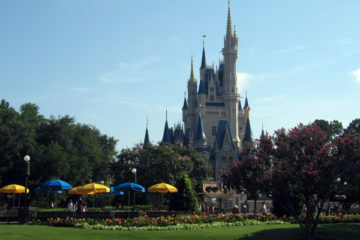 Many of the most popular Disney restaurants book up well in advance. What can you do if you are planning your Disney World vacation and find out that the restaurants you would like to visit are booked up? 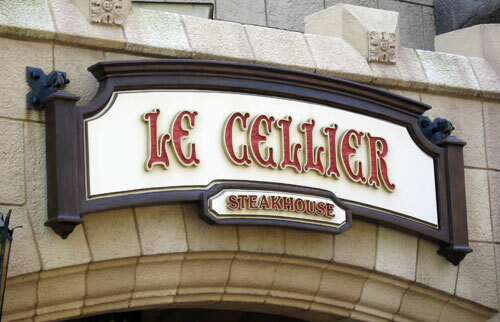 Certain dining locations like Cinderella’s Royal Table in Cinderella Castle, Check Mickey’s in Disney’s Contemporary Resort, and Le Cellier in Canada Pavilion at Epcot are perennially booked up. 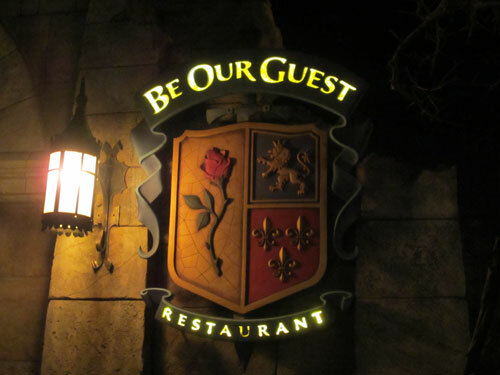 You can add to that list dinner at the Be Our Guest restaurant in Fantasyland of the Magic Kingdom. However, that doesn’t mean that there aren’t many other very good, but perhaps lesser known, restaurants that might be still be available. There are options when your favorite Disney restaurants are all full. If you are going to Epcot, try eating at one of the World Showcase restaurants you’ve never visited before. 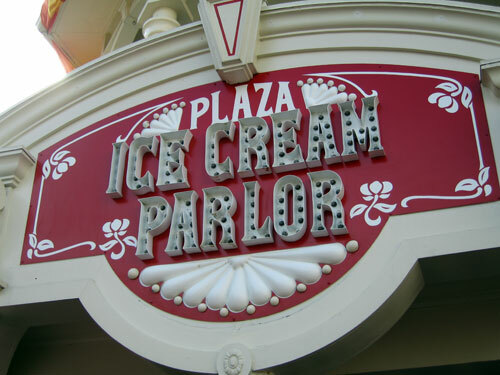 At the Magic Kingdom, check out The Plaza Restaurant or Tony’s Town Square Restaurant. 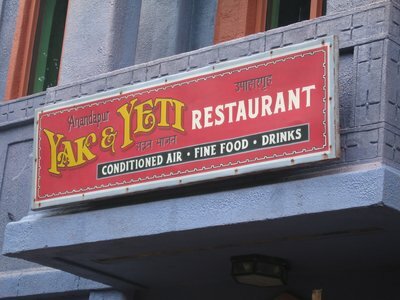 At Disney’s Animal Kingdom, take in the Tusker House or the Yak & Yeti. At Disney’s Hollywood Studios you might still be able to get into The Brown Derby. While these restaurants aren’t as well known, they are still great choices. While there was a time that it was nearly impossible to get into most Disney restaurants unless you had a confirmed reservation, that isn’t necessarily the case any longer. When Disney started charging a no-show fee, the number of no-shows, not surprisingly, dropped. This means that many folks who were double or triple booking reservations no longer do so, and now, it is sometimes possible to walk up and still get into some of the more popular restaurants. Sometimes you can walk up and get into the more popular restaurants. Disney knows that it takes lots of time to escape their parks, and that is good reason for you to eat at the Disney Park you are visiting. However, it is possible to get to some nearby resort restaurants for a nice meal. 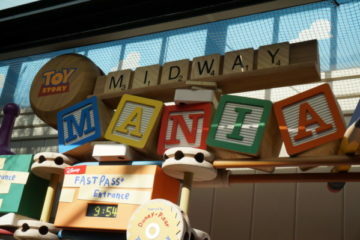 If you are visiting the Magic Kingdom or Epcot, hop on board the monorail for a quick ride to a number of good quick service and sit down restaurants. At Disney’s Contemporary Resort, you can get a relatively high quality, quick service meal at the Contempo Café, or a nice sit down meal at The Wave… of American Flavors. Ohana’s and the Kona Café are popular spots at Disney’s Polynesian Resort. At Disney’s Grand Floridian Resort and Spa, you can try to get into 1900 Park Fare or Citricos. Also a short boat ride away from the Magic Kingdom is Disney’s Wilderness Lodge with Roaring Forks and the Whispering Canyon Café. Also by boat, you can get to Disney’s Fort Wilderness Campground, which offers the surprisingly good Trail’s End buffet – with lots of choices at a more-or-less reasonable price. If you are visiting Epcot or Disney’s Hollywood Studios, you can stroll over to the Boardwalk area and take in many different restaurants, including Big River Grille & Brewing Works and the ESPN Club. Don’t forget to see if you can conquer the Kitchen Sink mega-ice-cream-sundae at Beaches & Cream. 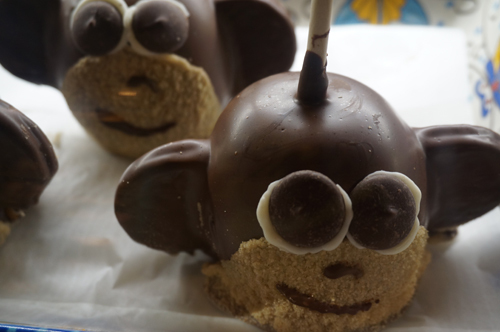 If you are visiting Disney’s Animal Kingdom, your options are more limited, but you can check out the Rainforest Café. Eating at a quick service location doesn’t mean your only choice is burgers and fries. Sunshine Seasons at The Land in the Future World section of Epcot offers a great variety, from stir fry to rotisserie chicken. Flame Tree Barbeque at Disney’s Animal Kingdom is, in my humble opinion, one of the best quick service restaurants in all of Disney World – with delicious ribs and seating areas on the water across from Expedition Everest. At the Magic Kingdom, the Columbia Harbour House offers many unique choices of sea food and chicken. What do you do when your favorite Disney restaurant is booked up? Maybe You Like Disney, But What If Your Friends And Family Don’t Love It?